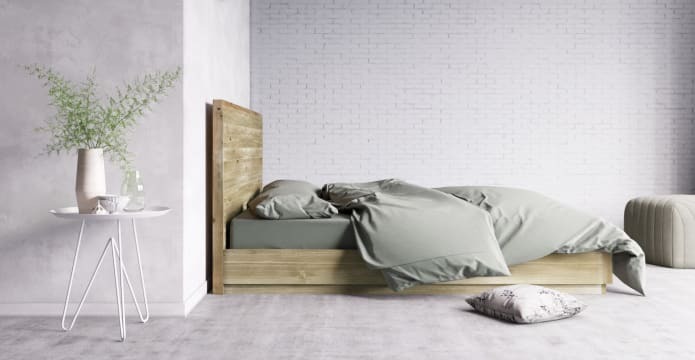 Beautify your bedroom with our Pima Cotton Quarry Duvet Cover Set. It's green washout hues are the perfect addition if you're looking for a refreshing revamp. 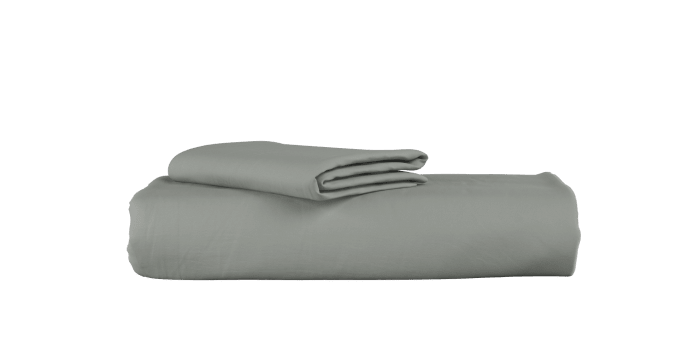 Style it up with our Pima Cotton Quarry Standard Sheet Set. 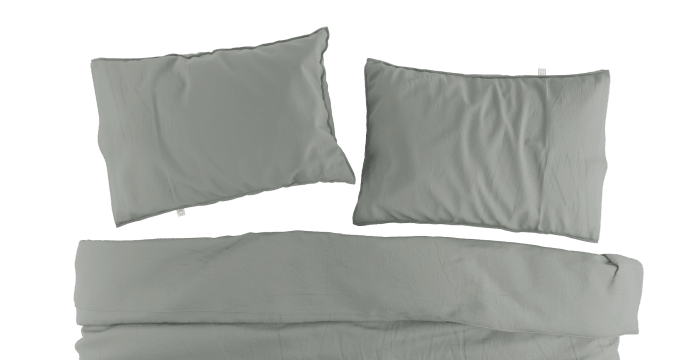 This set includes a Duvet Cover and two Standard Pillow Cases (one for Single Set). Pima cotton prevents those dreaded sweat traps. With high breathability, it also means it doesn't retain body odour unlike synthetic fabrics. Sleep like a baby, all day, every day, regardless of the season. 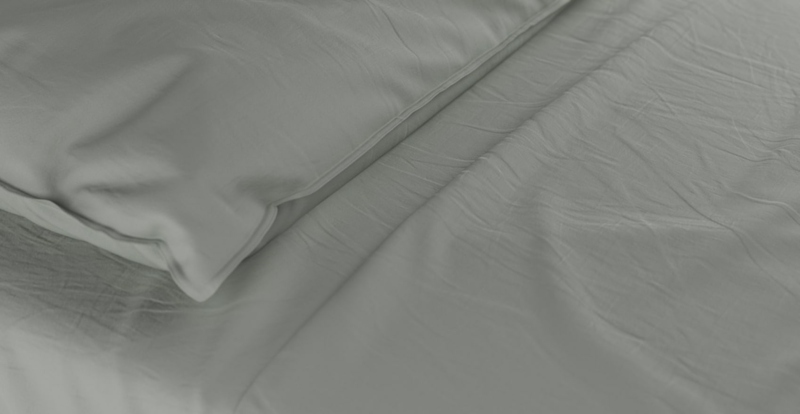 With a thread count of 500, this strikes the perfect balance between durability and breathability. It also grows softer with every wash, making the cleaning process quick, fun and easy. 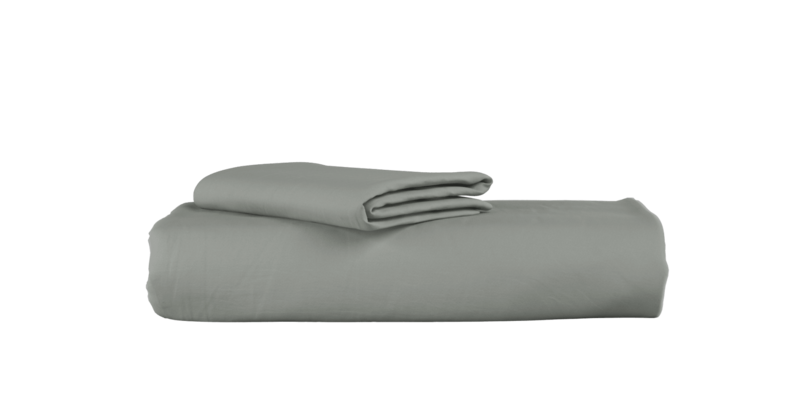 Our duvet cover set is designed to give you the best sleep possible. 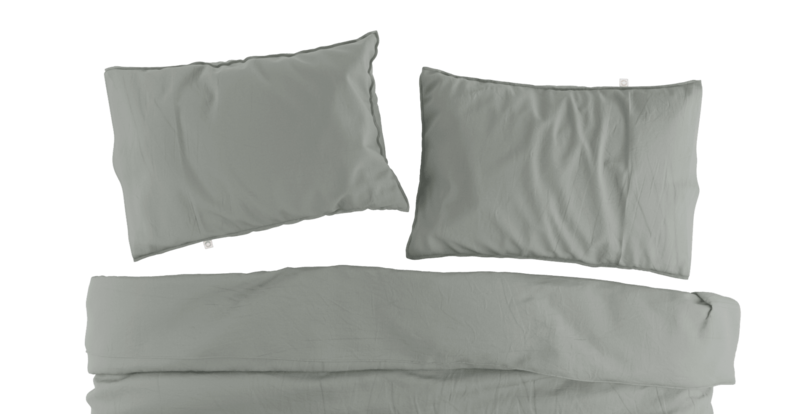 Sink in, tuck in, and sleep in comfort and style. Better yet, why not pair this with others from our Bedding collection. Good quality products. The best delivery service I have ever received.